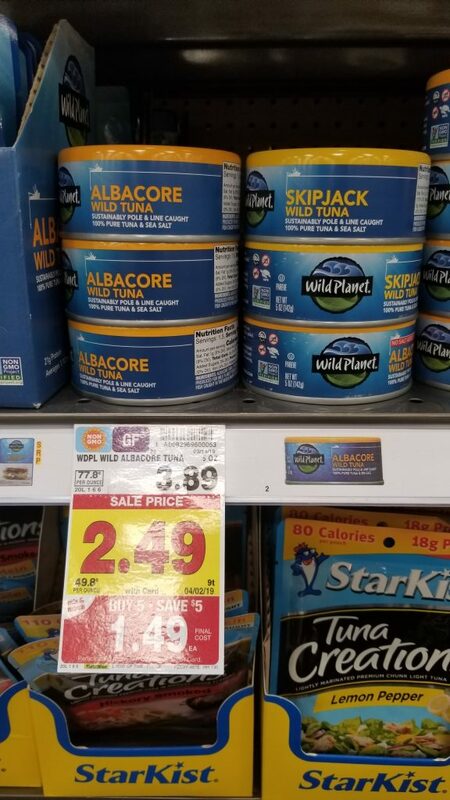 Wild Planet Tuna is on the mega sale! And, if you print the printable coupon you can save a little more on them. I mean for under $1.00 it’s a great pantry stock up item. Final Price: 49¢ after coupon and mega savings.